With Mainz and Hannover at the top of the table, many clubs have stayed behind their expectations. Here is a list over the managers that might have to look for new employment very soon. Ralf Rangnick decided to take his hat and leave Hoffenheim after the club decided to sell Gustavo. The coach of the club is the first guy who has got to go when the team isn’t performing. Most people were hit by a shock when the news broke today that Ralf Rangnick would leave Hoffenheim. Rangnick is the fourth coach that has to leave his club in the 10/11 season. Many Bundesliga experts had expected some of the clubs in the league to change their personal, but Rangnick was considered to be save. While the Hoffenheim fans haven’t fallen out of love with Ralf Rangnick, a number of fans are falling out of love with the men who are steering their clubs. The Brit arrived in the Volkswagen city Wolfsburg with the Dutch championship medal in his suitcase. Expectations were high, and the club spent a massive amount of cash to buy players like Diego and Kjær. 19 points, 13th in the league and losing the last cup match before the winter break against 2. Bundesliga side Energie Cottbus hasn’t impressed the fans or the executives at Volkswagen. The Brit will likely be fired if things don’t improve at Wolfsburg. 10 points, dead last in the league, the Gladbach coach and his side seem to be doomed. Frontzeck has had a patient supporter in sporting director Max Eberl, but the question is: how long will this patience last? Being the coach of Hamburg doesn’t come with a lot of job security. Everybody who has followed German football knows that. The HSV has played brilliant football at times, but also been dreadful at times. Being 9th in the table is certainly not good enough for a side that has ambitions to play Champions League football in the future. 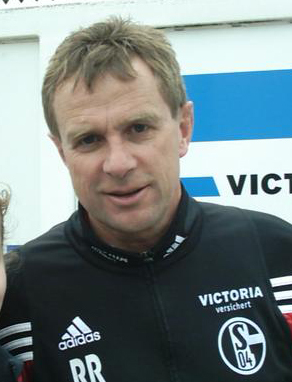 Veh has already said that this is his last coaching job in Germany. He might have to pack his coffers very soon. Cologne have done better after Schaefer replaced Zvonomir Soldo. But, the team is still not living up to the expectations of the population in the cathedral city. If the new installed combination of sporting director Volker Finke(earlier legendary Freiburg coach) and Schaefer doesn’t work from the get go, Schaefer might be the one who is getting the boot. Werder Bremen have never done worse under Thomas Schaaf then in this year’s season. Having had their asses handed to them almost week after week, sacking the coach of the last 11 years has suddenly become an option. 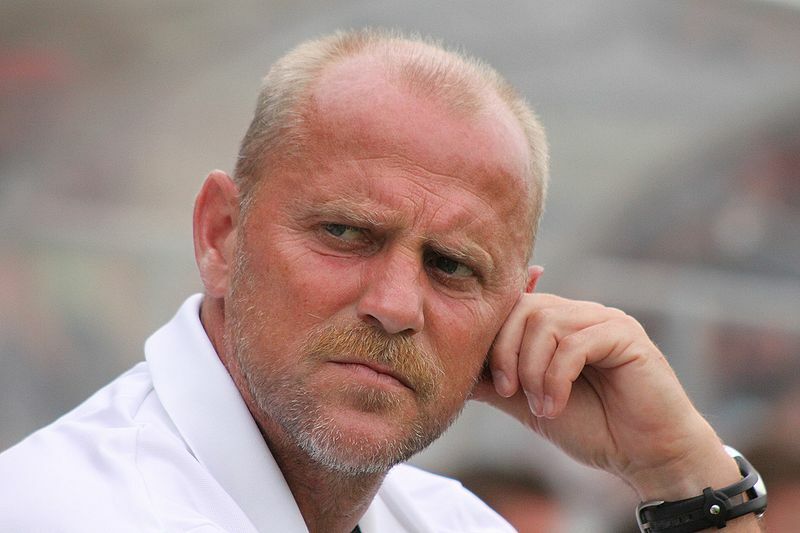 Thomas Schaaf will probably keep his job. The board will probably expect more of the legend next season. I will find it likely that the board at Bremen will let Schaaf have one bad season, without a title win and a poor position in the league. Schaaf won’t probably get sacked, but it wouldn’t surprise me if he did. Bayern has had a bad first half of the season by their standards. The only way a coach stays in charge of the southerners is titles. 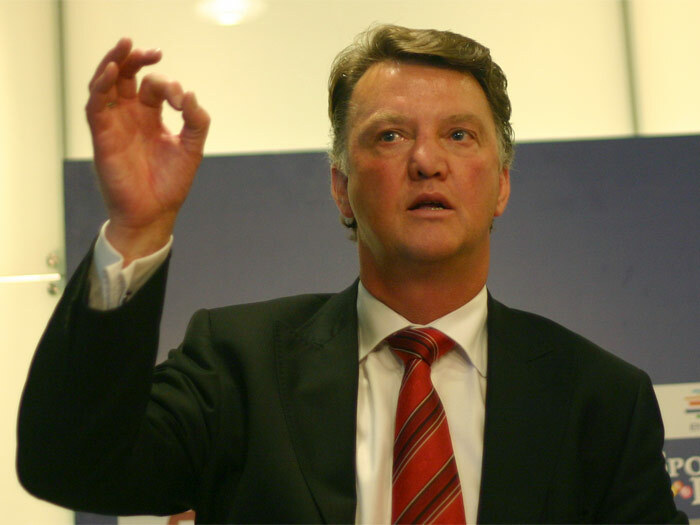 If van Gaal hasn’t won the cup or done well in the Champions League he might have to go after the end of the season. So it is to early to predict what will happen with Dutchman. Are there any coaches that I forgot to mention? Who should take over for the coaches that I have mentioned in this article? Should I stop listening to the Kaiser Chiefs when I write my blogposts? Feel free to leave a comment below. Posted in 1. 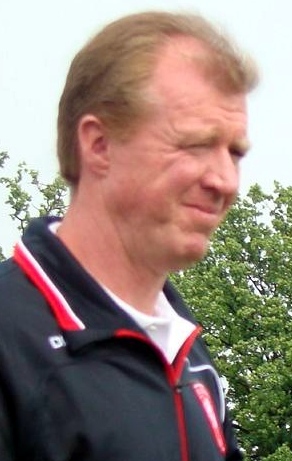 Fc Cologne, Borussia Mönchengladbach, Bundesliga, coaches, Mistakes and tagged Armin Veh, Franke Schaefer, Louis van Gaal, Ralf Rangnick, Steve McClaren, Thomas Schaaf. Bookmark the permalink.